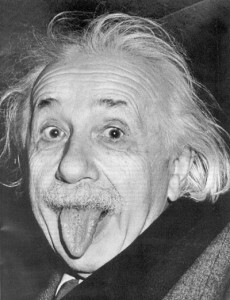 Besides being a genius and the perfect photography subject, Albert Einstein is my favorite quotable person. He always seems to say the most with the fewest words. Here are a few of my favorites. It is every man’s obligation to put back into the world at least the equivalent of what he takes out of it. Previous Post Just What Is Carbon Offset?